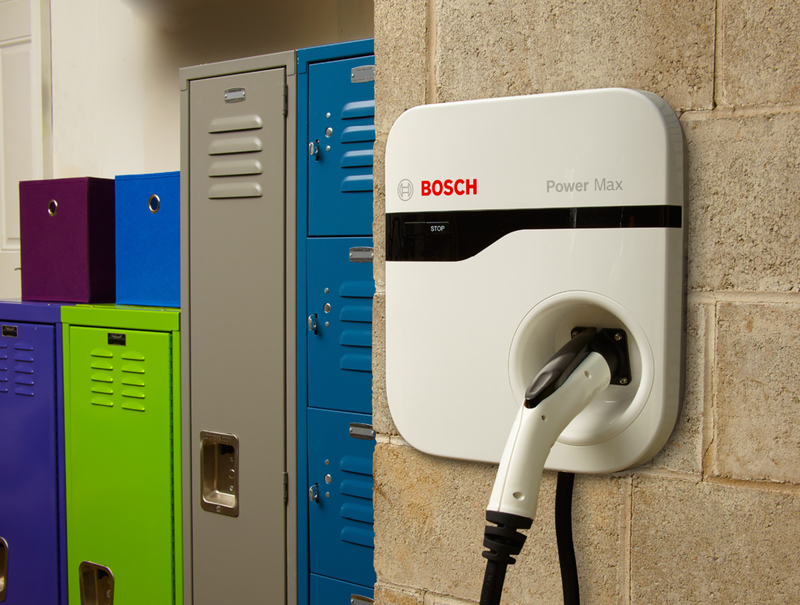 The weatherproof Bosch Power Xpress uses a fully-sealed enclosure to provide reliable charging in any condition. 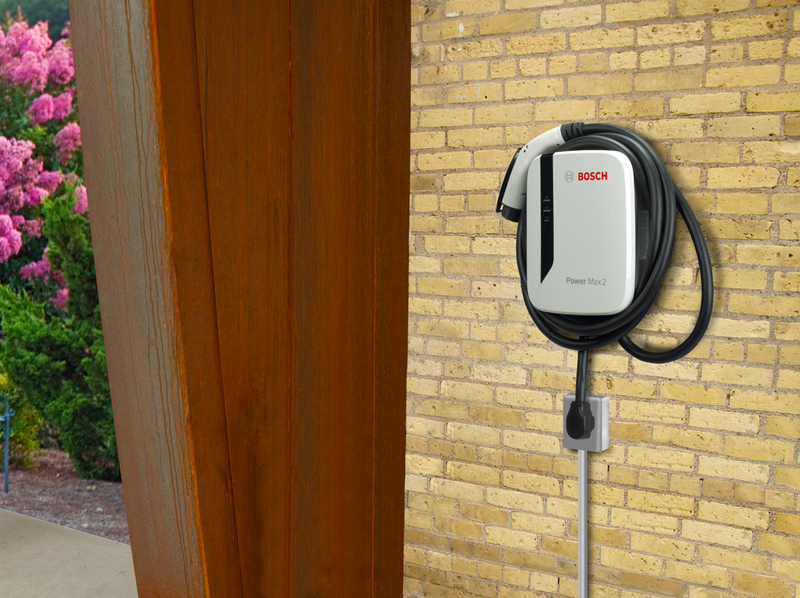 An adjustable power output ranges from 12 – 32 amps to help you find the most efficient charge for your electric vehicle and existing wiring. A convient plug-in option and wall mounting plate allows for the Power Xpress to be easily moved. The Level 2 240V American made Power Xpress lets you choose between 12 – 32 amps of power, and can charge compatible EVs up 5 times faster than a standard 110V outlet. 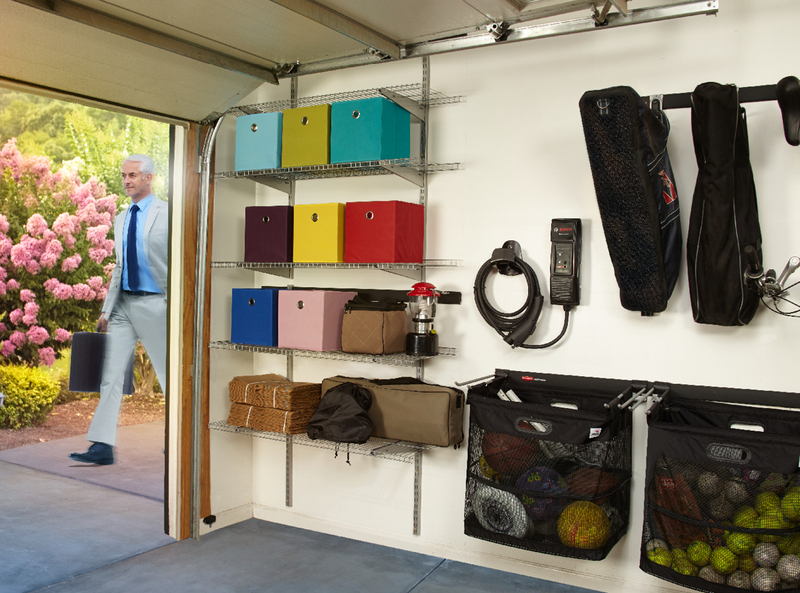 The compact and durable design of the Power Xpress will withstand nearly any environment while taking up minimal space. Inside and out, the Power Xpress is versatile, reliable, and efficient. 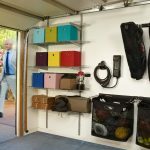 Power Xpress can be wall-mounted or freestanding with an optional galvanized steel bollard. The bollard adds additional protection from weather, vandalism and light impact.Available decorative bollard covers are made from post-consumer recycled content and can be ordered to match your home or commercial landscape.